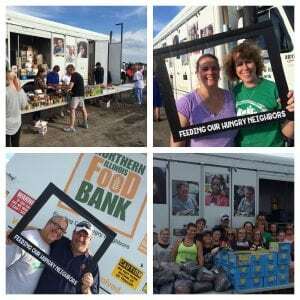 Our church partners with Reclaim3d and Northern Illinois Food Bank to provide 10,000 lbs. of food to families that are struggling. If you need help, please come on out. No proof of income or i.d. is required. Distribution starts at 5 pm and is first come first served. It usually wraps up at 6 pm, or as soon as everyone is served, or the food is all handed out. Bring a box or basket to carry the food. If you would like to volunteer, please arrive at 4:30 pm.